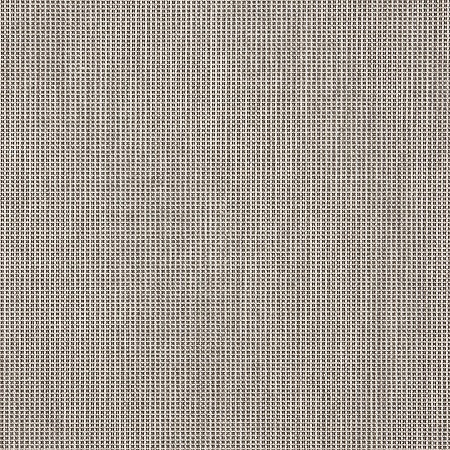 Cream, grey and black are woven together to bring this smart fabric to life. Great on it's own or teamed with other fabrics to create your space. Sunbrella Furniture Fabric was developed with a softer feel, with a higher dirt and abrasion finish for the indoor / outdoor furniture. Sunbrella Furniture Fabric is 100% Solution Dyed Acrylic Canvas.